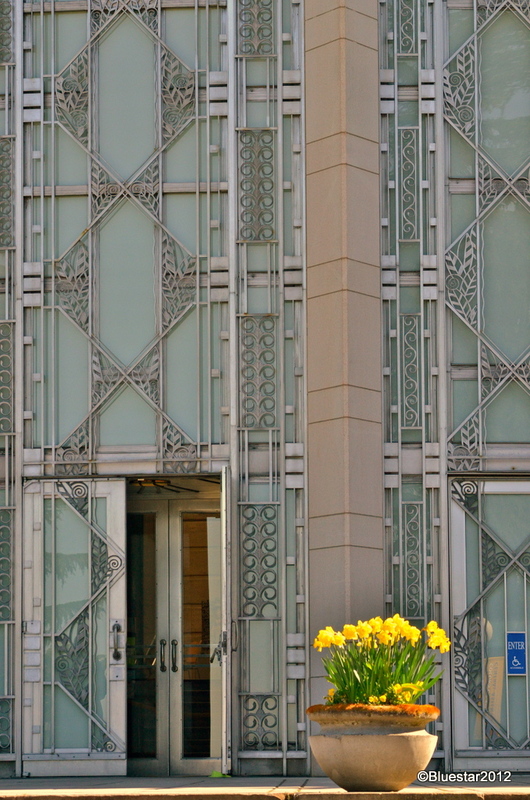 Some of the Art Deco touches on the art museum in Volunteer Park, Seattle. 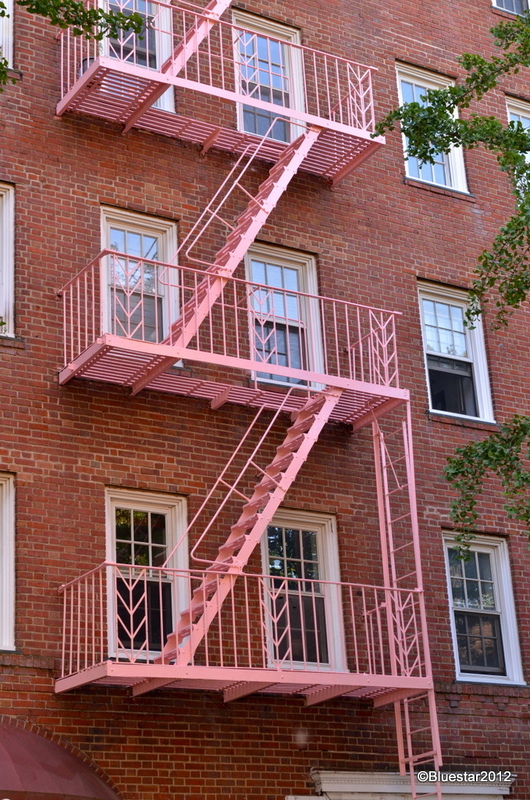 Art Deco, pink fire escape and old stone sidewalks. 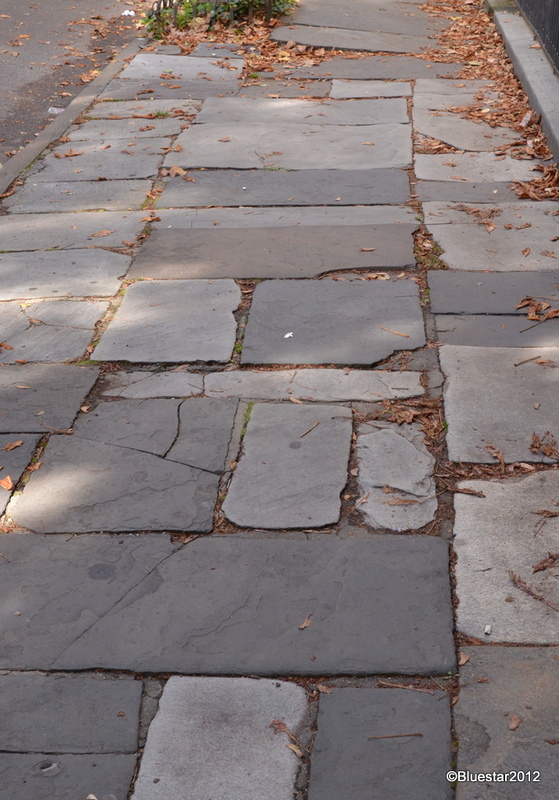 One of my favorite places to walk in Brooklyn. 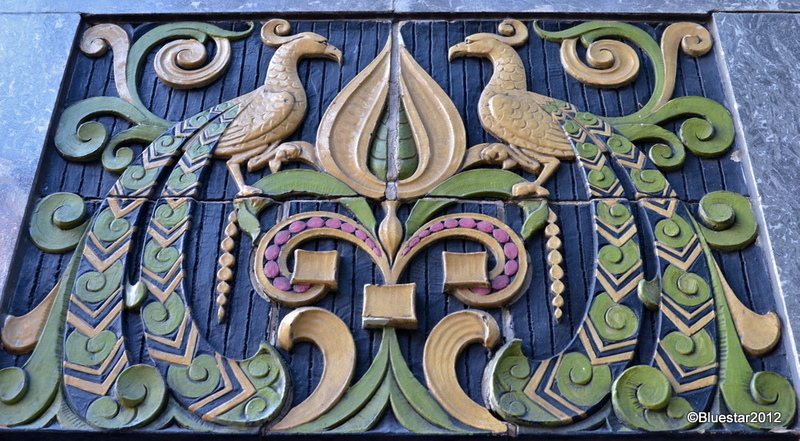 The entryway of the SAAM- Seattle Asian Art Museum-has a strong art deco flavor. This facility is part of SAM- Seattle Art Museum-, but located in Volunteer Park. I think it’s collection is permanent with few changes over the years. I just loved the art deco touch.